Chattanooga, Tenn. — With today’s technology and tools, trucking stands at the doorstep of an innovation and improvement golden age, and Ryan Rogers is excited about what the upcoming era holds for the industry, as well as for the team he’s been tabbed to lead at Covenant Transport Services. Rogers took over as the new head of Covenant Transport Services’ transformation and continuous improvement team in January, taking on the title of Chief Transformation Officer for the enterprise. In his new role, Rogers will head up merger and acquisition programs, innovation and technology and strategic planning. 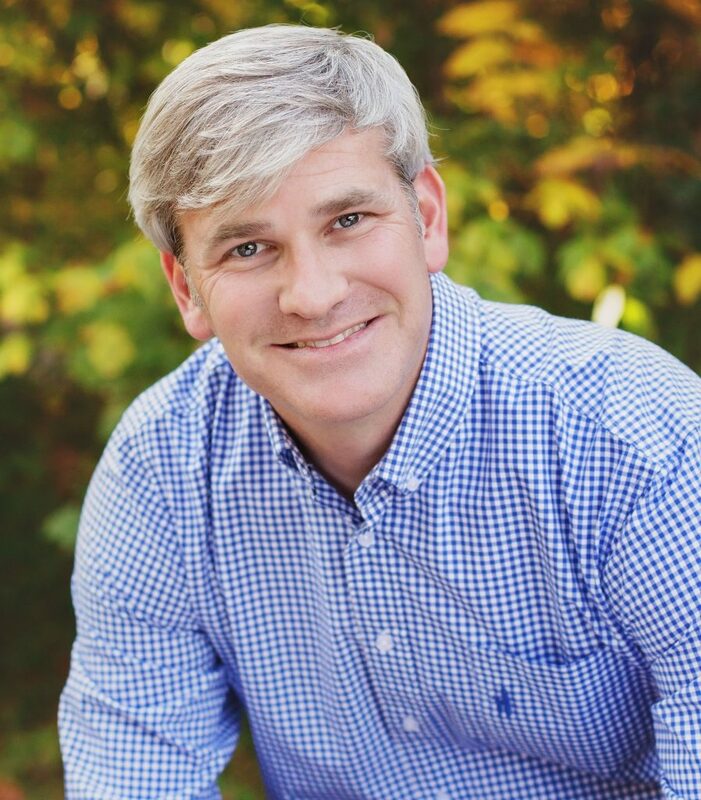 A Chattanooga native and graduate of the University of Tennessee at Chattanooga, Rogers is a proven thought leader in transportation and logistics, with a successful record of accomplishments to show for it. Joey Hogan, president of Covenant Transport Services, said Rogers is the right person in the right role at the right moment for the multi-company enterprise. Rogers comes most recently from e-commerce giant Amazon, where he served as a transportation executive, leading procurement and carrier development at a time when e-commerce – led by giants like Amazon — turned heads around the transportation and logistics industry with increasing sales and demand for capacity. Prior to Amazon, Rogers served in multiple roles at national truckload provider U.S. Xpress Enterprises, including corporate treasurer and Chief Operating Officer at the company’s logistics division at a time of extensive growth in revenue. He currently serves as a mentor at Chattanooga-based transportation and logistics incubator Dynamo, and is a member of the Chattanooga Technology Council. Rogers said coming to Covenant in the role of Chief Transformation Officer is the culmination of his professional experiences to this point – the melding of his knowledge and skills in operations, finance, logistics, innovation and mergers and acquisitions – and a chance for him to put his diverse know-how to work. “This transition is an opportunity for me to capitalize on the background and experience I have, and to do so at Covenant, which has put itself in a very good position with its diverse operating companies,” he said. Rogers also shares Covenant leaders’ passion for people and transformational technology, crediting his own financial and operational background for preparing him to lead, and his entrepreneurial spirit for helping him to see nimbler, better ways to do business and manage the company’s most valuable resource, people. To learn more about Covenant Transport Services, visit their website here. To view their jobs on SmartPhoneTrucker, click here.